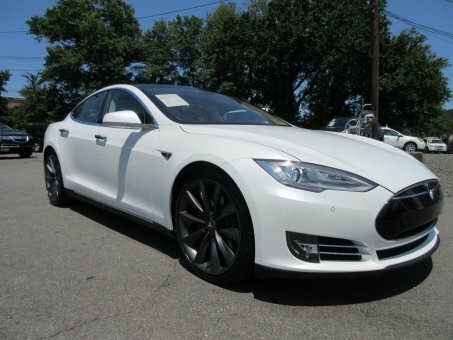 This 2013 Tesla Model S 4dr Sedan Performance Sedan features a Electric Motor; 20 kW. It is equipped with a Automatic transmission. The vehicle is White with a Tan interior. One owner and Clean CarFax.